Do your kids love getting their hands dirty? You won't cringe if they're creating something colorful and <a href="http://www.inhabitots.com/eco-friendly-art-supplies-for-mini-finger-painters/">fun with finger paints</a>. But forgo expensive store bought finger paints that are typically filled with toxins and synthetic colorants -- after all, your kids could easily put those paint-covered fingers in their mouths. Instead, make your own <a href="http://www.inhabitots.com/let-your-little-artist-go-wild-with-eco-kids-eco-finger-paint/">eco finger paint</a> using non-toxic, safe, organic ingredients. The DIY art supply will be better for the environment and won't harm your child if he decides to taste it. Read on to learn how to make easy DIY finger paint for your budding artist today. 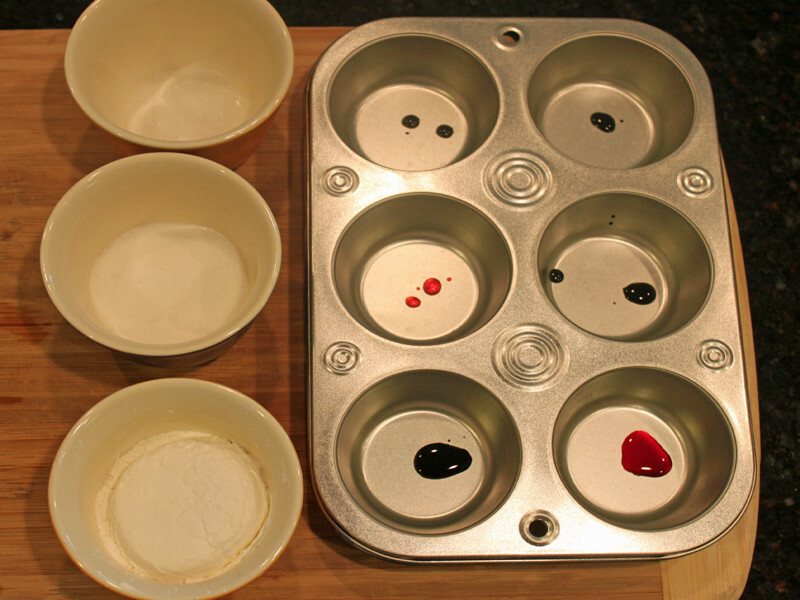 <h2>Step 1: Pick Your Colors</h2> Add a couple of drops of natural food colorants to a muffin tin or other container. 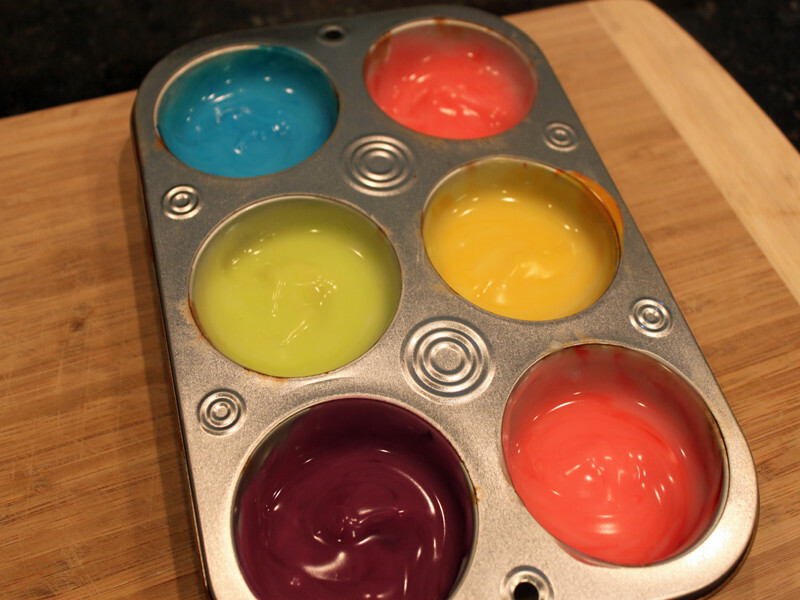 I like to use muffin tins because they are easy to tote around six different colors to wherever we are doing our art projects - in our case usually outside. Also, it makes for easy cleanup and doesn't dirty a ton of containers. 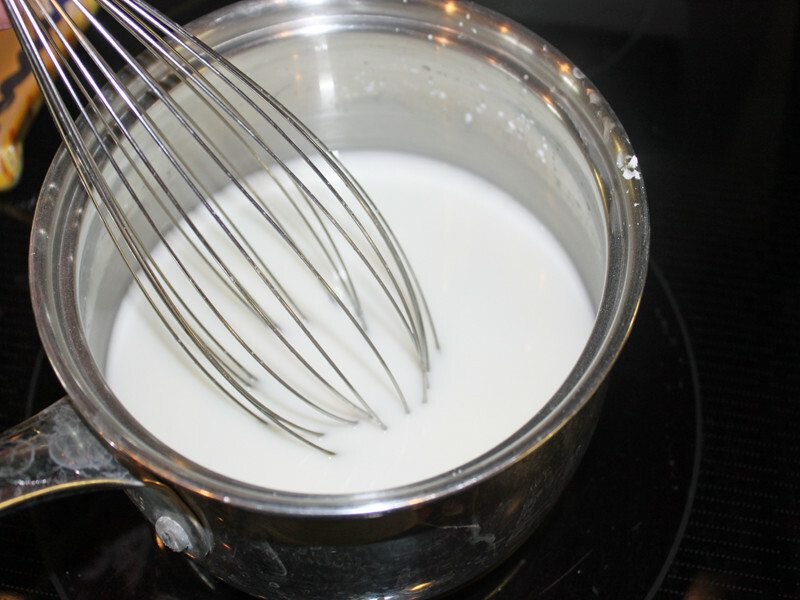 <h2>Step 2: Mix Your Paint</h2> Add all of the other ingredients to a small saucepan and continually stir over low heat until the mixture thickens to a paint consistency. 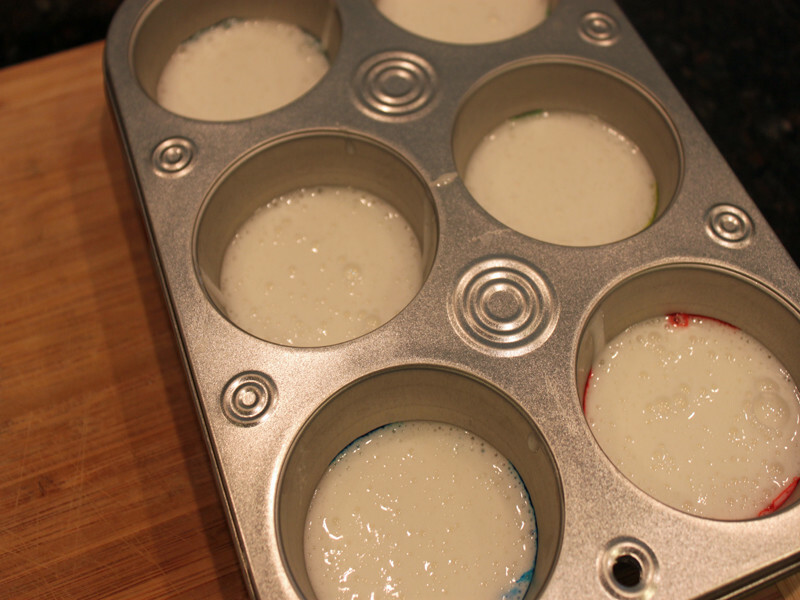 <h2>Step 3: Pour the Paints</h2> Pour equal amounts of the paint mixture into each muffin section. 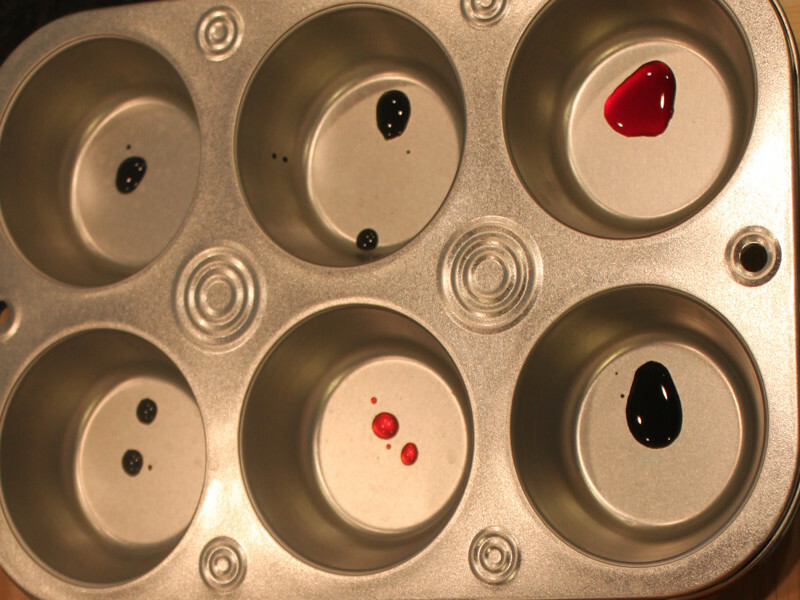 <h2>Step 4: Mix it Up</h2> Mix each of the paints up until the color is evenly distributed. <h2>Step 5: Get Painting</h2> The introduction photograph is of my son when he was 3 years old. He has always loved to get his hands dirty, however our organic fingerpaints have always been one of his favorite ways to create art. Do your kids love getting their hands dirty? You won't cringe if they're creating something colorful and fun with finger paints. But forgo expensive store bought finger paints that are typically filled with toxins and synthetic colorants -- after all, your kids could easily put those paint-covered fingers in their mouths. 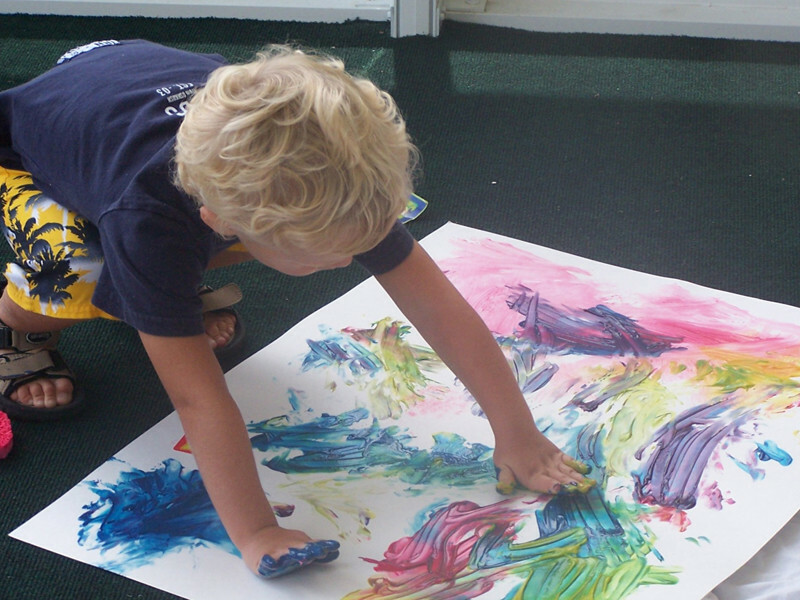 Instead, make your own eco finger paint using non-toxic, safe, organic ingredients. The DIY art supply will be better for the environment and won't harm your child if he decides to taste it. 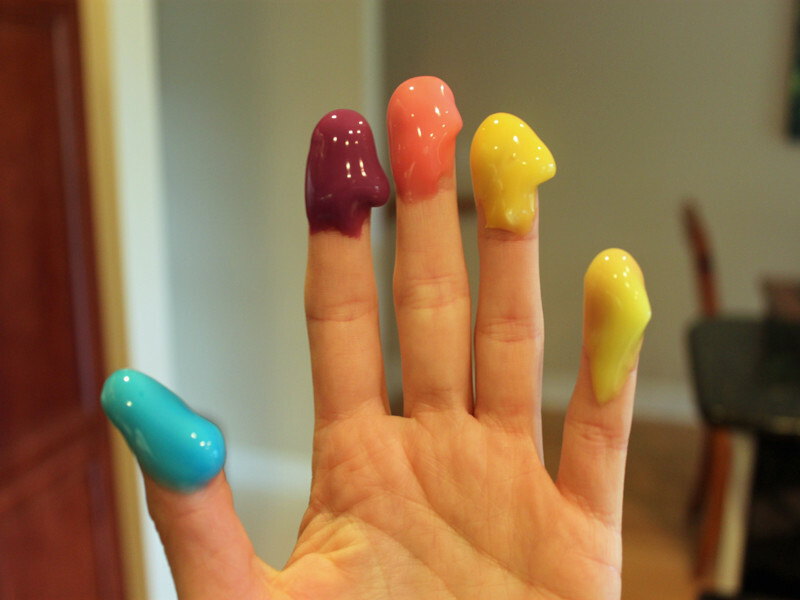 Read on to learn how to make easy DIY finger paint for your budding artist today.